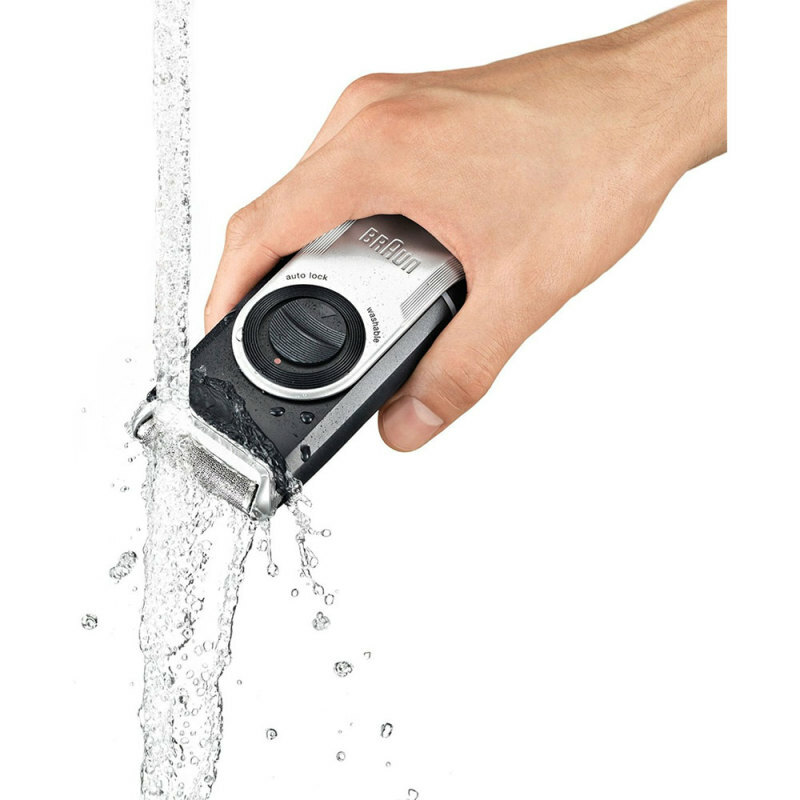 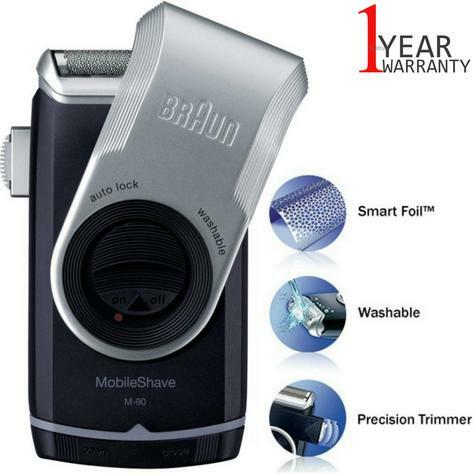 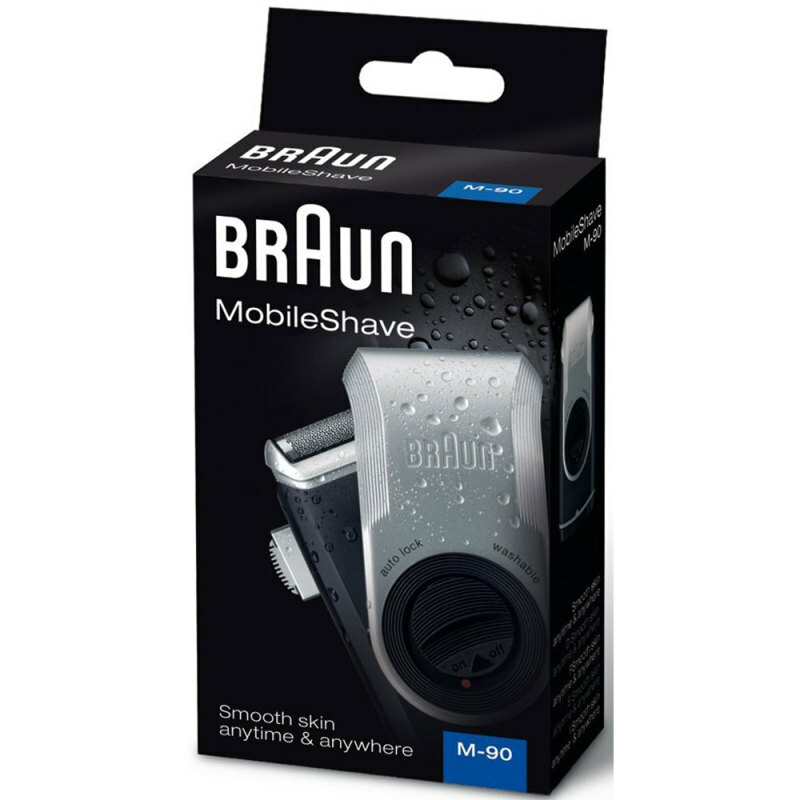 The Braun Mobile Shaver M90 now comes complete with Braun’s trademark SmartFoilTM technology, meaning it’s even easier for men to stay smooth on the move. This stylish grooming accessory is fully washable under running water for ultimate convenience. 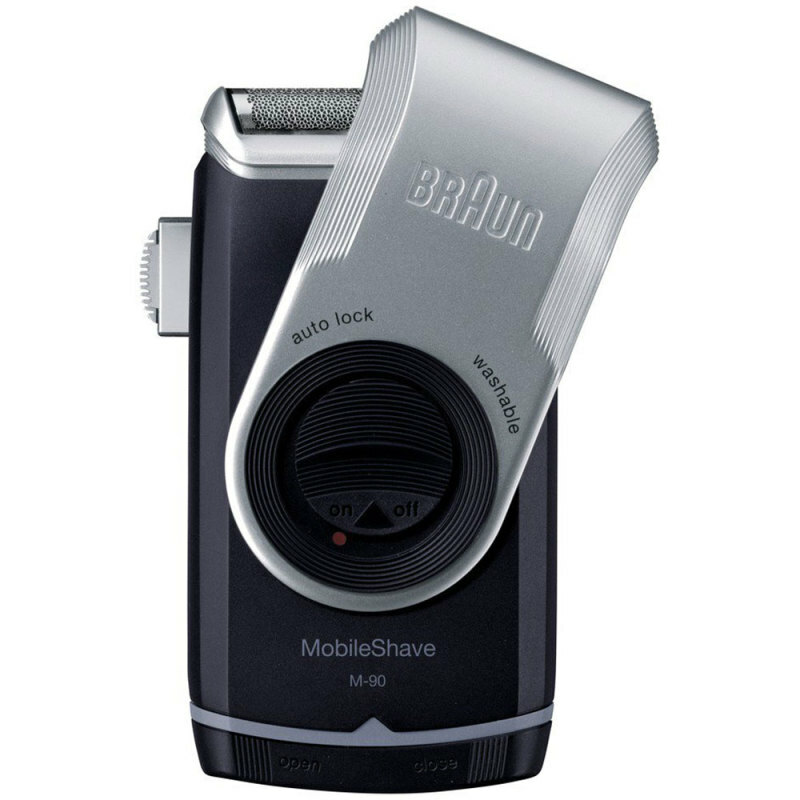 It fits in every pocket, making it perfect for quick touch-ups on the go.